It’s the easiest way to help raise money for our school as most of us frequently shop online. Easy fundraising is an entirely free service that allows you to shop directly at your favourite store via this link http://www.easyfundraising.org.uk/ and earn a cash back donation to our school once a purchase is made. Please note the price you pay is exactly the same if you have visited the site direct. As of April 2016 we have 51 registered supporters who have raised £1,650.59 Let’s see if we can double this! Donated earnings can be anywhere up to 15%, depending on the retailer and the product that was purchased. 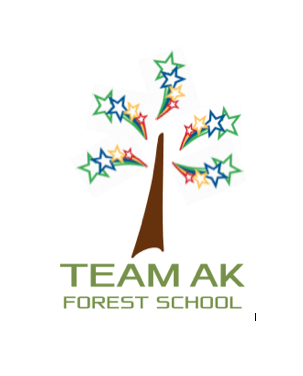 There are thousands of stores that are already participating with leading high street brands such as Amazon, WH Smith, M&S, Boden, Tesco, Waitrose, The White Company and many more, making it effortless fundraising for our school. Fill out the quick form to register your details. Find the retailer you want to shop with. Click to visit the retailer, then shop as you normally would. Your donation will be shown in your easyfundraising account within 30 days.